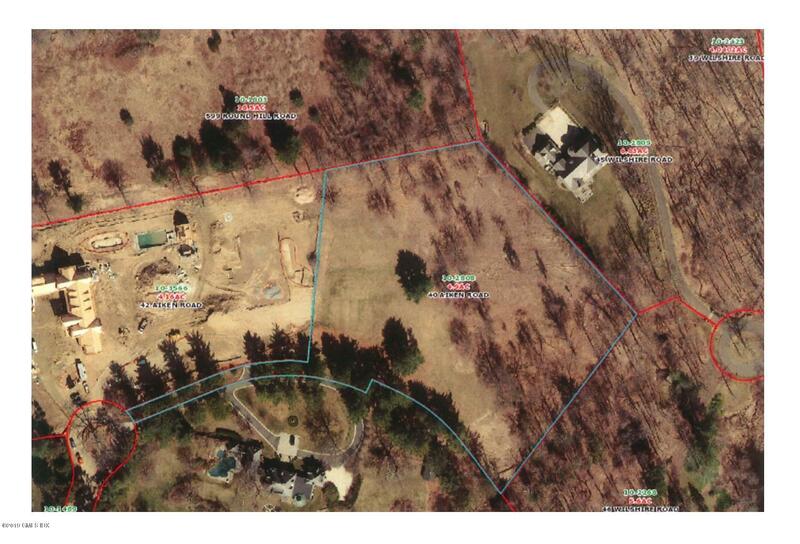 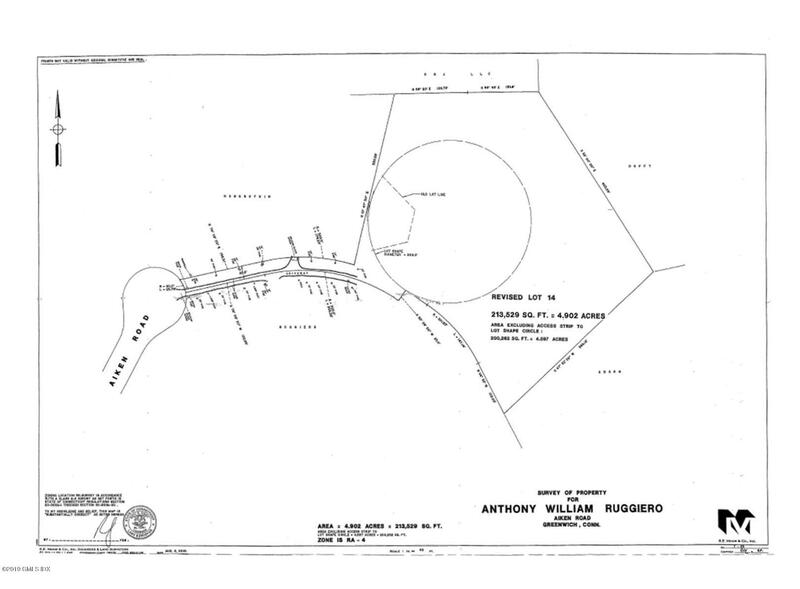 I am interested in 40 Aiken Road Lot 14, Greenwich, CT 06831. 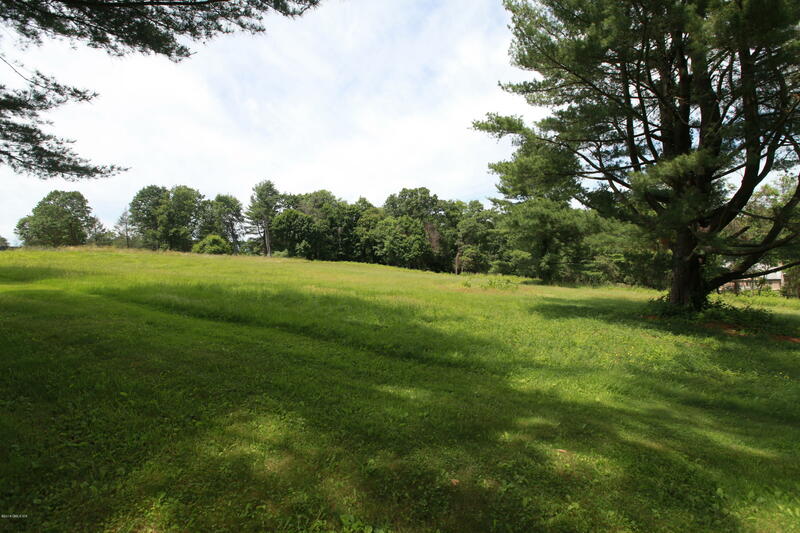 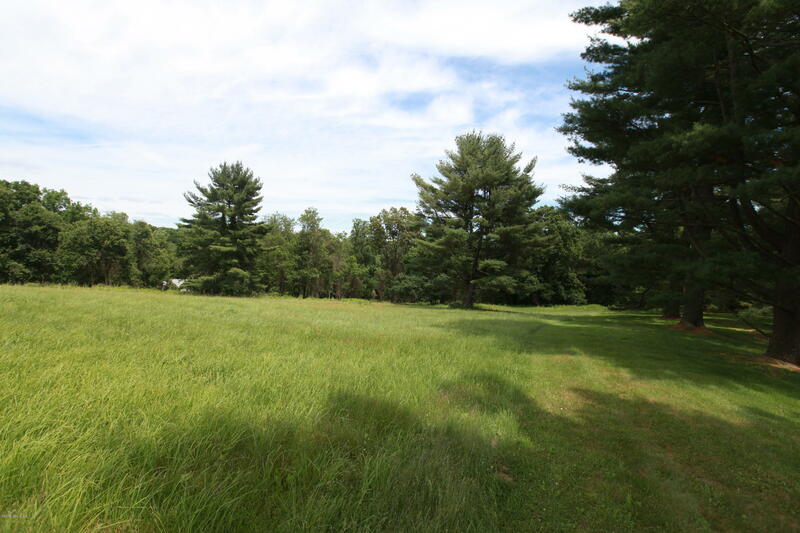 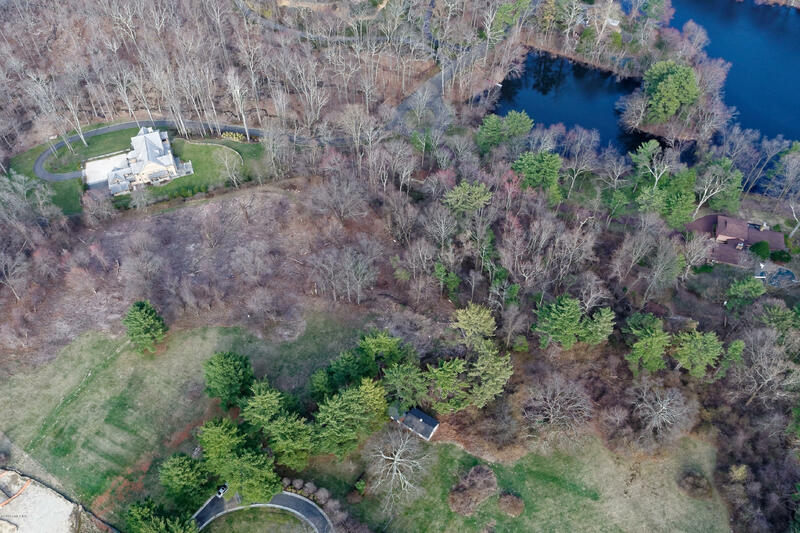 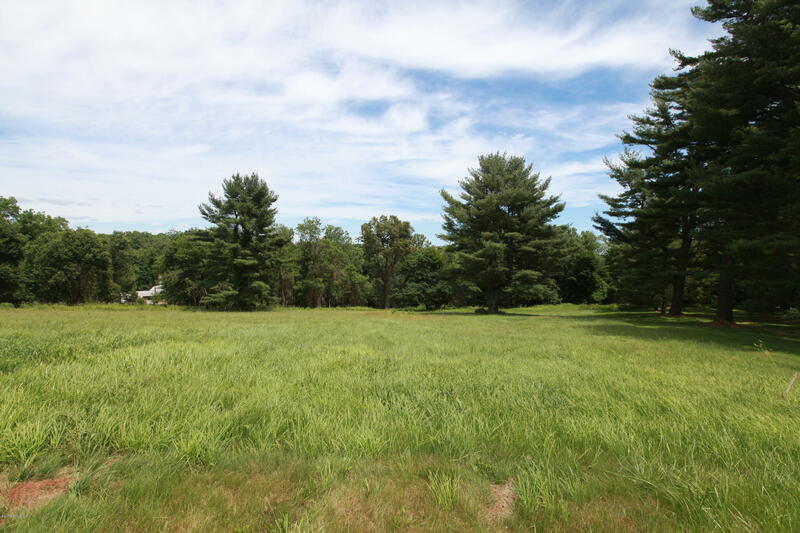 Don't forget about this spectacular building site off of Round Hill Road on nearly 5 acres of beautiful meadows featuring wonderful old trees, stone walls, and special views. 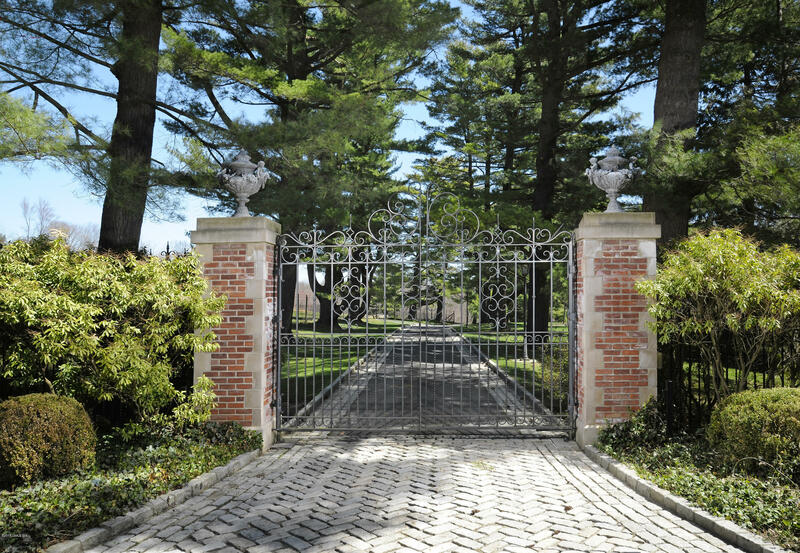 Dramatic gated arrival experience through an allee of trees on Belgium Block lined drive.